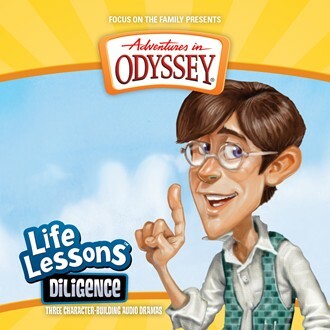 A while back, we had mentioned that the Adventures in Odyssey Life Lessons packs were being repackaged with the current AIO branding. Collectors, be watching your local Christian bookstores for newly-updated covers of Perseverance and Diligence, as pictured below. In addition, Life Lessons Compassion and Peer Pressure have already been released, with more to come! 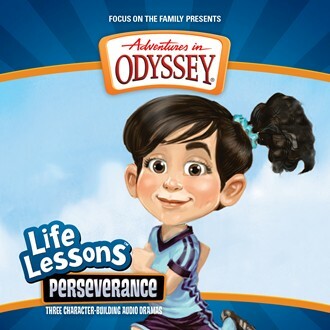 You can also see a complete listing of Life Lessons CD’s at this link.